Students in this major mainly study of oral medicine basic theory and basic knowledge, oral and maxillofacial disease diagnosis, treatment and prevention of training, with oral common disease, frequently-occurring disease diagnosis and treatment, repair and preventive care of basic skills. 1 year internship. 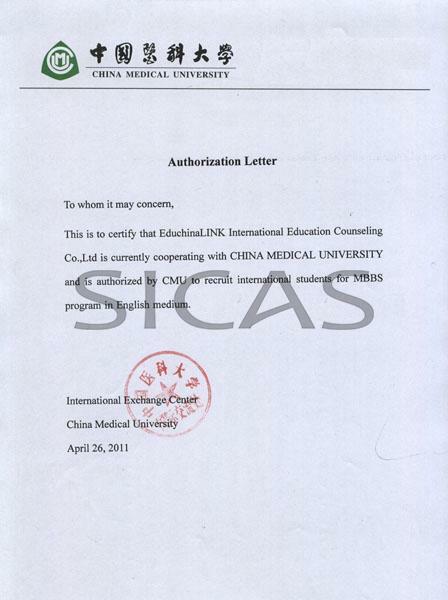 The internship can be finished in Chinese hospitals or in hospitals of your own country.